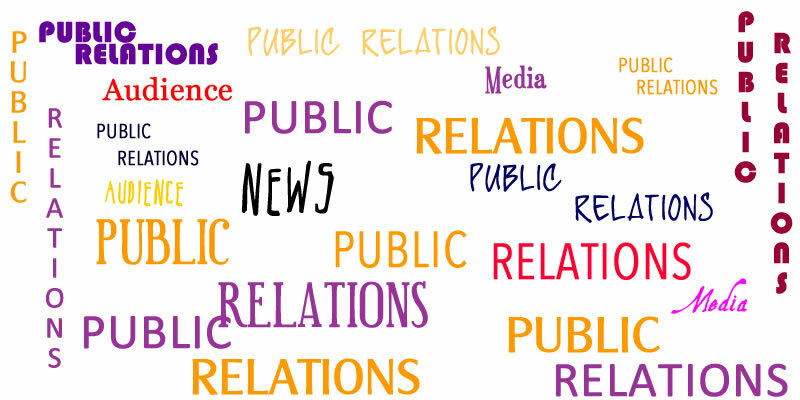 When it comes to PR and Media Relations, there is no substitute for knowing who to speak to and when or even how. Releasing your business communications to the wrong place can be a very costly mistake. Having someone with the right knowledge and contacts will make your business promotion and events a total success. I have solid and established relationships with the right people, helping your news to be told in local, regional and national newspapers, magazines and across the growing online platforms. If you have never considered digital and web based promotion as part of your media strategy now is the time to start. I can help you make your website more attractive to search engines, assist in lead generation, create a fit for purpose social media strategy and give your business the online presence that it deserves. I have 20 years marketing, PR and management experience and can help you take your business wherever you want to it to go!